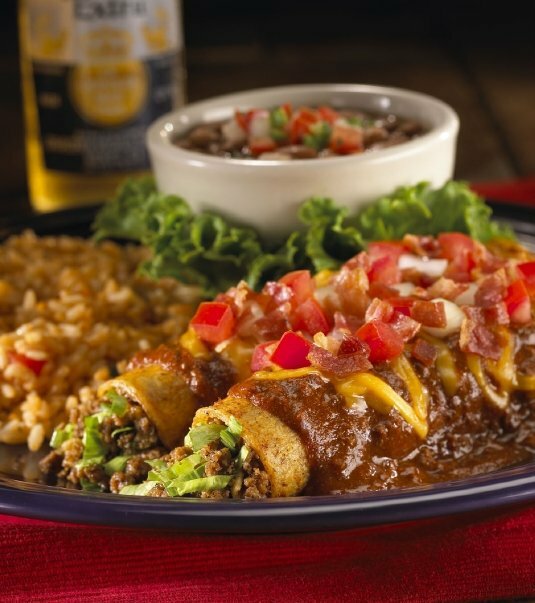 El Chico in Tulsa serves an array of delicious Mexican specialties. Start off with an order of guacamole made fresh at your table or fajita nachos with steak or chicken while you look over the menu. 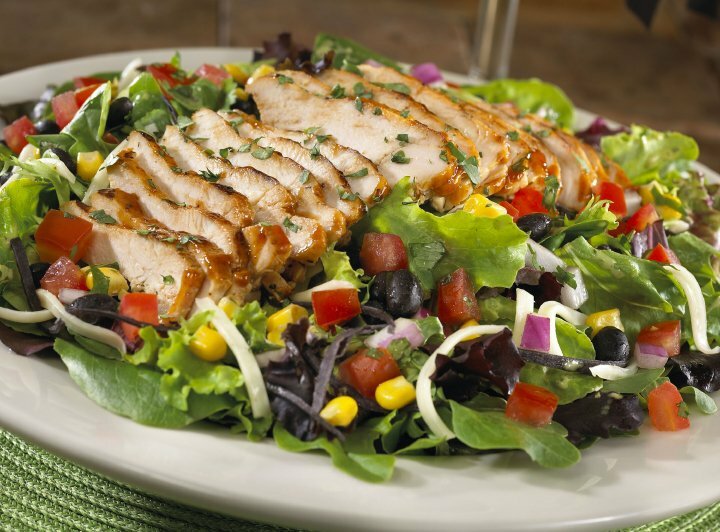 Try a taco or chicken fajita salad or sample the tortilla soup, complete with grilled chicken, cheese and avocado. The fajitas at El Chico are legendary, and with choices like the mixed grill with beef, chicken and shrimp or chicken and mushroom fajitas with bacon you'll see why. 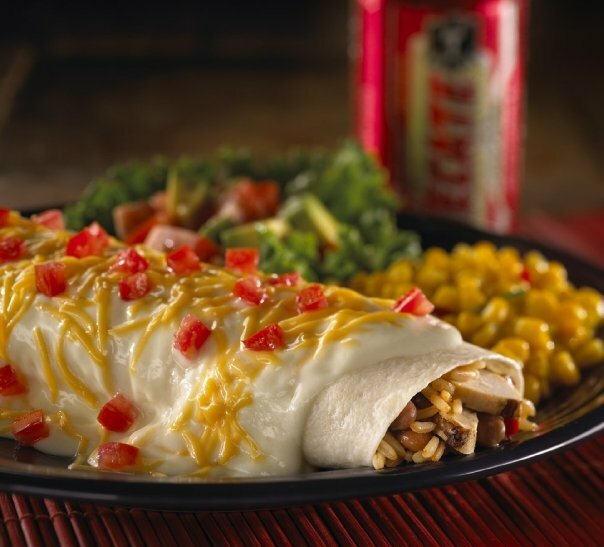 A variety of enchiladas are featured at El Chico, including shrimp with jack cheese and spinach, chile relleno with mushrooms or beef or fajita enchiladas with steak or chicken. 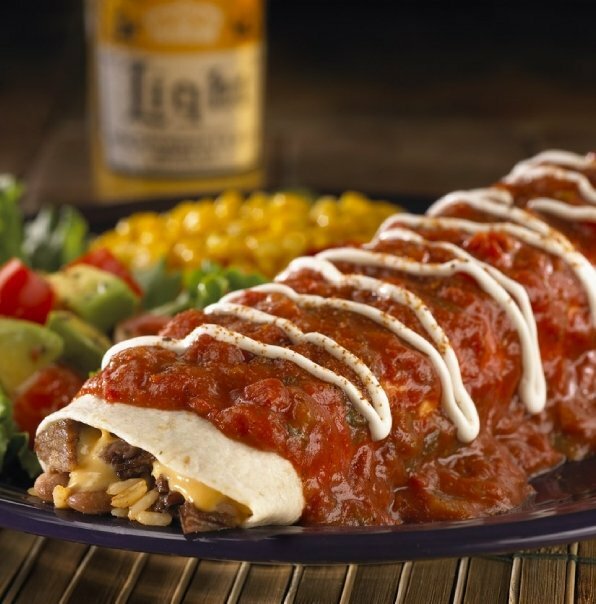 Try a tasty burrito such as the burrito con queso, which is filled with beef and covered in chili con queso, the grande chicken burrito or the burrito bowl: fajita steak or chicken topped with rice, beans, corn, cheese and more. 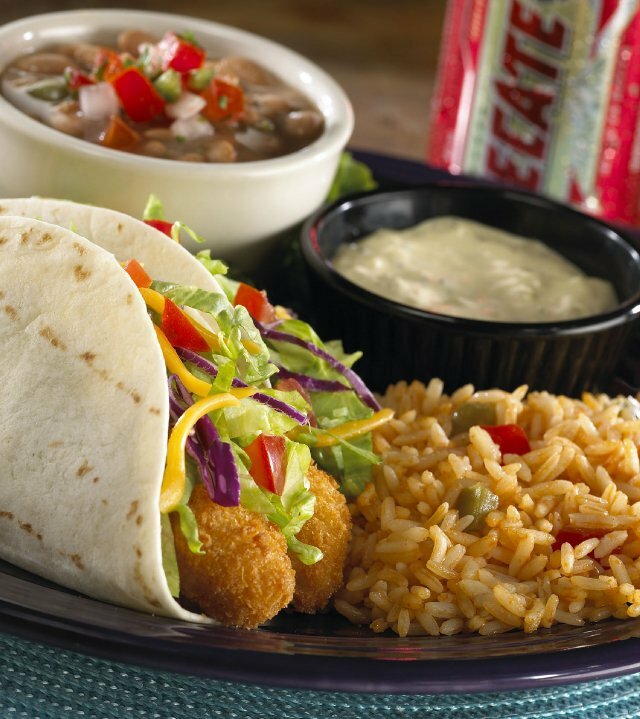 Tacos and tamales are also great choices at El Chico, and any meal is complemented by their specialty drinks and margaritas. Make sure to save room for dessert; fried ice cream and a brownie skillet sundae are among the scrumptious treats. A children's menu is also available. Located at 71st St & Mingo Rd.